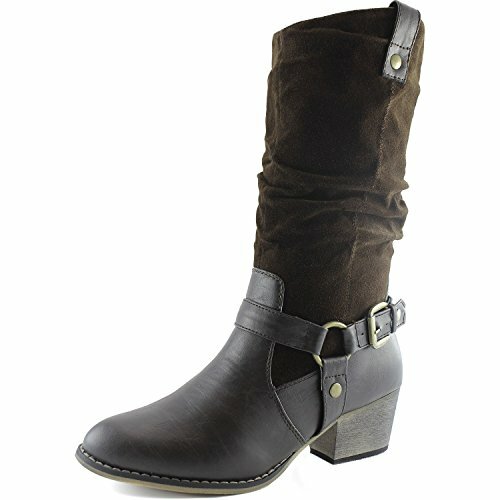 Unbridled is a feminine performance boot with a relaxed fit through the upper, throat and foot. 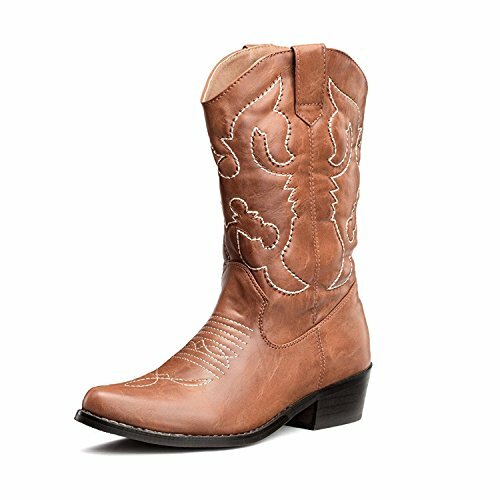 Handcrafted for the rodeo cowgirl who likes to stay light and comfortable on her feet or in the saddle. 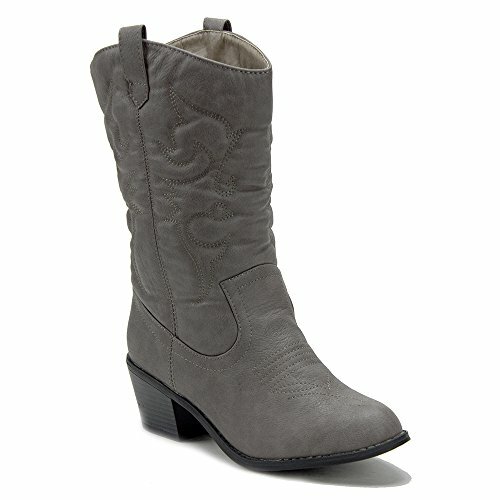 Is your inner cowgirl hoping to lasso up the perfect western boot without having to rob the stagecoach to pay for them? 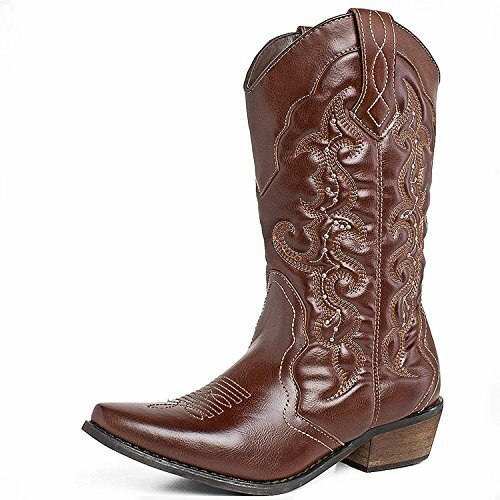 The Women's Slouchy Mid-Calf Boots with Ankle Straps have that western look you're longing for and will have you looking and feeling great whether you're on the street or on the open range. 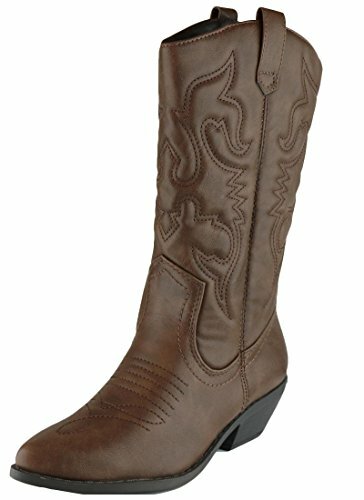 TIMELESS, YET ON TREND The Wild West look comes alive in the design of these Women's Slouchy Mid-Calf Boots. 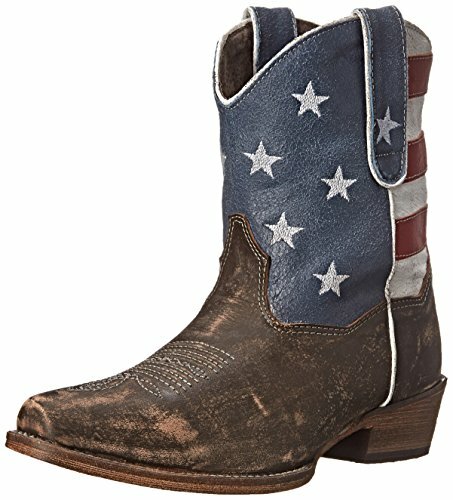 The boots have a contoured 14-inch opening at the top and an O-ring buckle ankle strap just like classic cowboy boots. 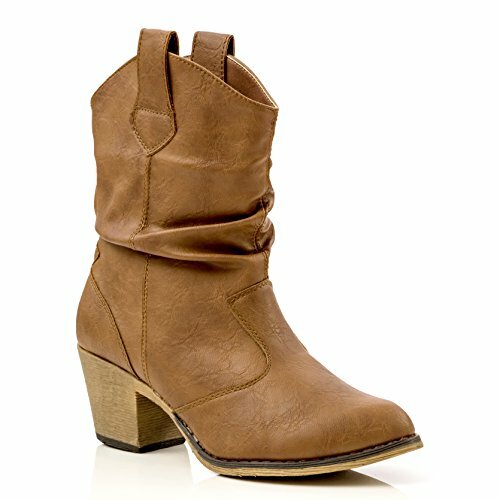 For a high fashion finish, the boots feature a stacked 2-inch heel. This design is on trend and reflects the latest styles but will remain hip and fashionable for years to come! FUNCTION MEETS FASHION not just meant to look pretty, the Women's Slouchy Mid-Calf Boots offer protection from the cold, rain and snow with their 11-inch height to cover the leg to the mid-calf.